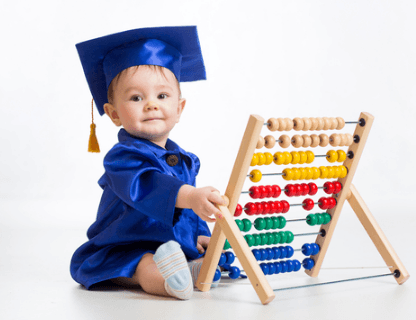 As a leading name in the Australian Childcare Sales market, Advance Business Brokers have a wealth of experience when it comes to assisting those who are looking to either buy or sell a business. Advance Business Brokers provides clients with a comprehensive, end to end service. We match buyers and sellers, and facilitate a smooth transition of ownership. Licensee Angela Williams has owned a business within this sector and is a very experienced childcare centre agent. This being the case, she is equipped with the experience necessary to sell your business, or find a business that caters to your individual requirements. Our database of buyers extends not only nationally, but also globally. We provide clients with fast business appraisals, and we sell businesses for a fair commission – which is paid at settlement. Each and every business that we list goes through a thorough preparation process, ensuring information is provided to potential buyers, for a smooth sale. 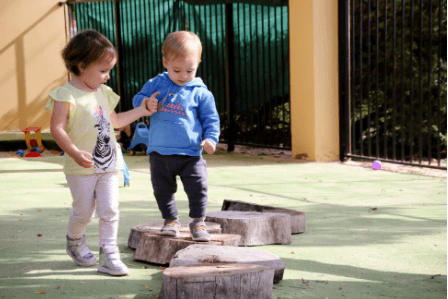 No on-going or up-front costs, administration charges, listing fees or advertising costs, we are one of the leading child care brokers in Perth. 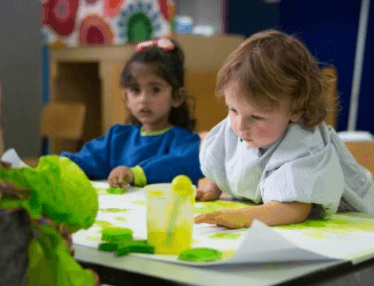 We strive to provide our clients with a hassle free service from start to finish, whether you are looking to sell your existing business, or would like to buy a childcare centre of your own. 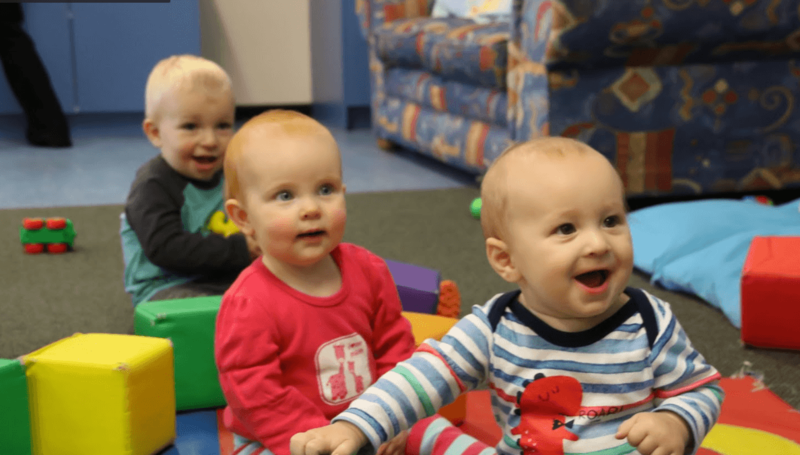 If you would like to view current childcare businesses for sale through us, simply browse our online listings.At Advance Business Brokers, our clients come first – that is our promise. 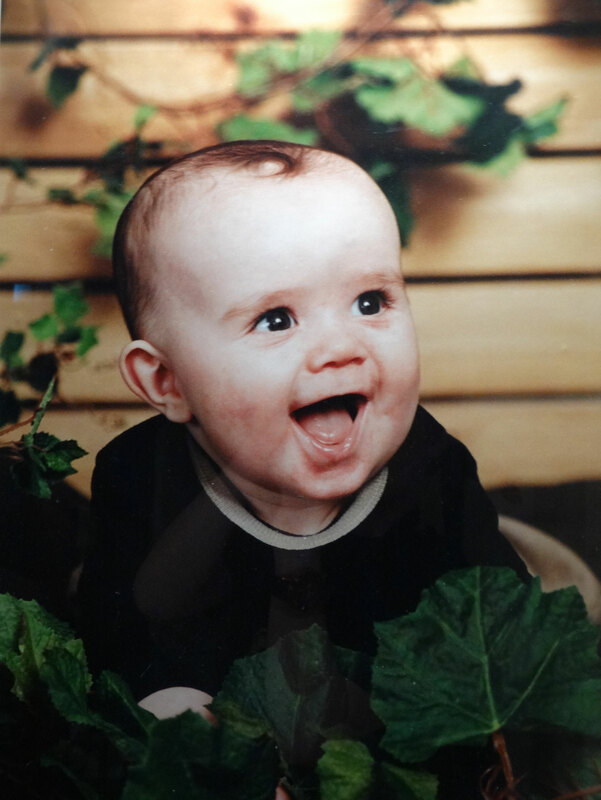 Advance Business Brokers is a major seller in the Australian Childcare Sales market. Licensee Angela Williams has owned a business in this sector and is well qualified to sell your Childcare business. Our database of buyers extends Nationally across Australia and Overseas. We can provide you with a fast and accurate business appraisal and sell your business for a fair commission paid at settlement. No on-going or up-front costs, no listing fees, no administration charges, no advertising costs. That is Our Promise. 2014 @ Advance Childcare Sales . All rights reserved.